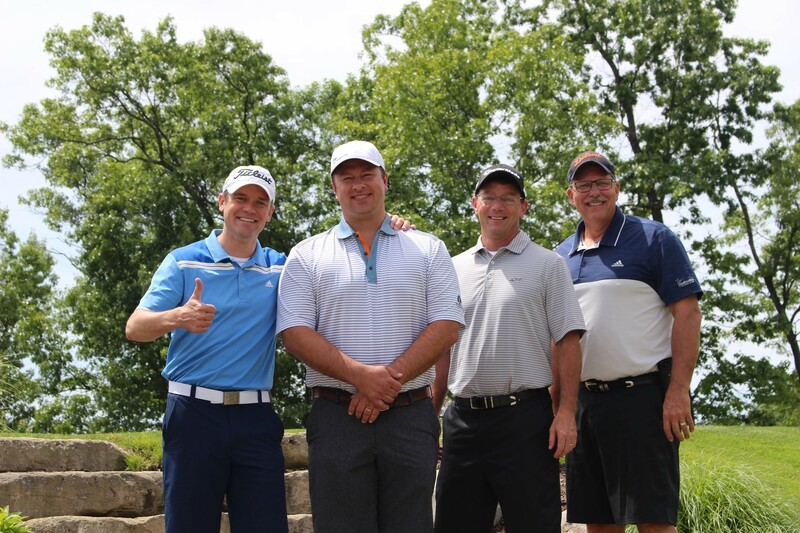 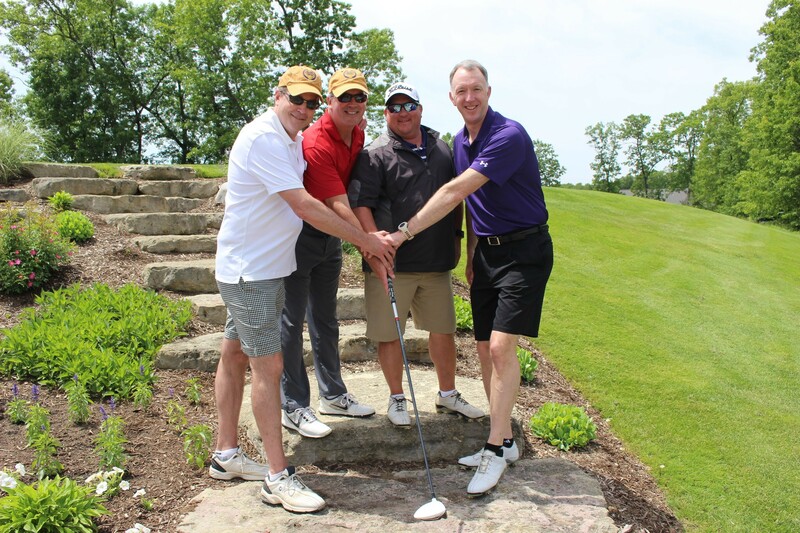 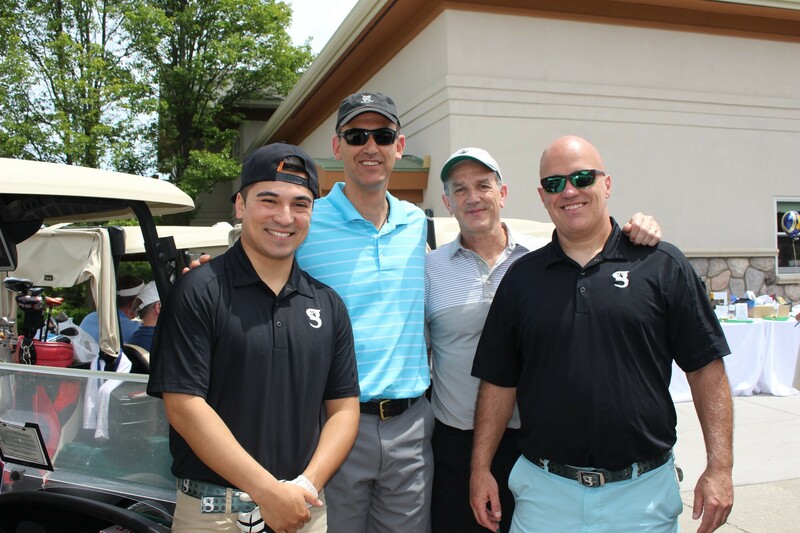 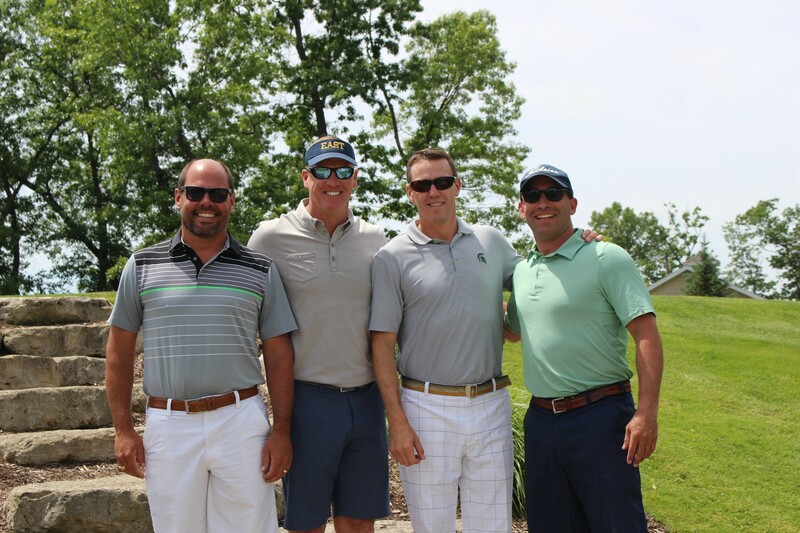 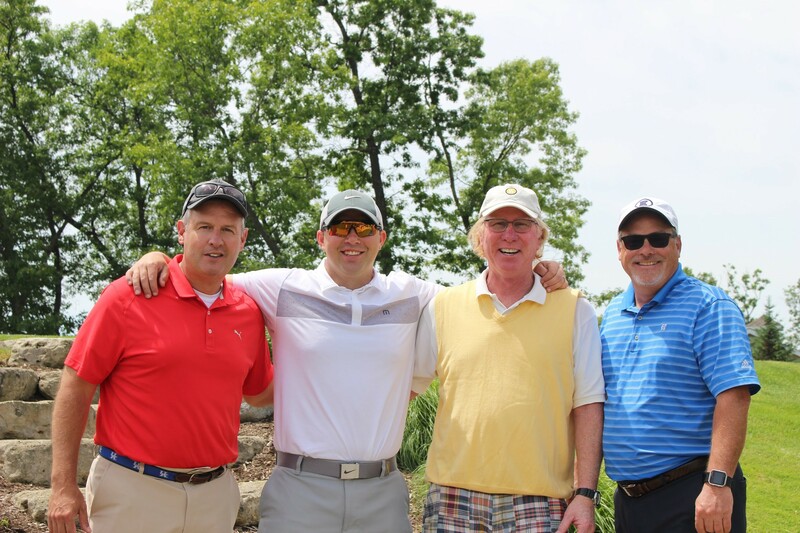 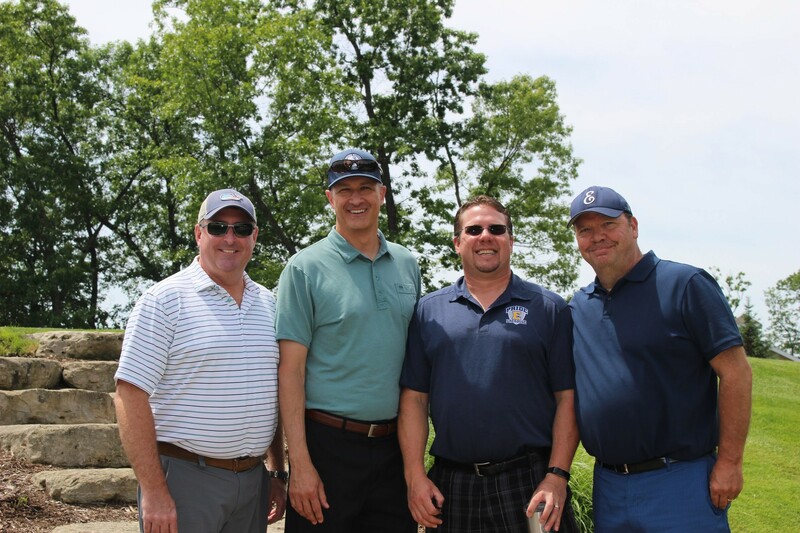 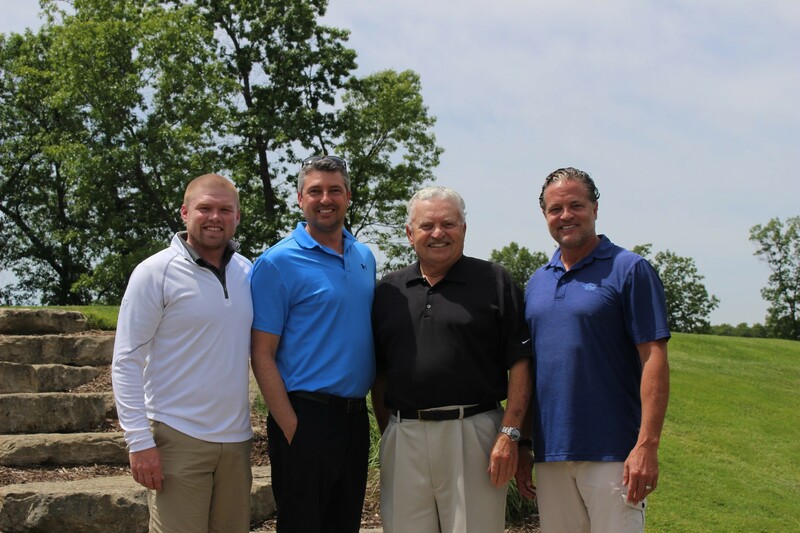 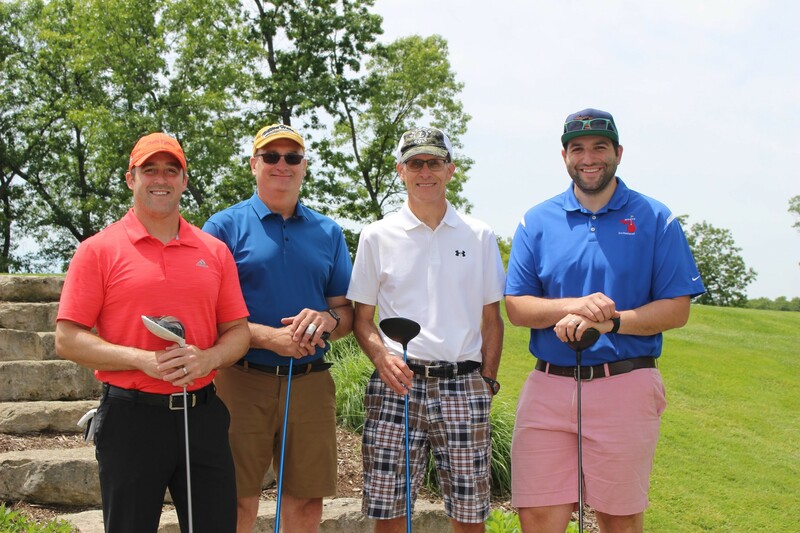 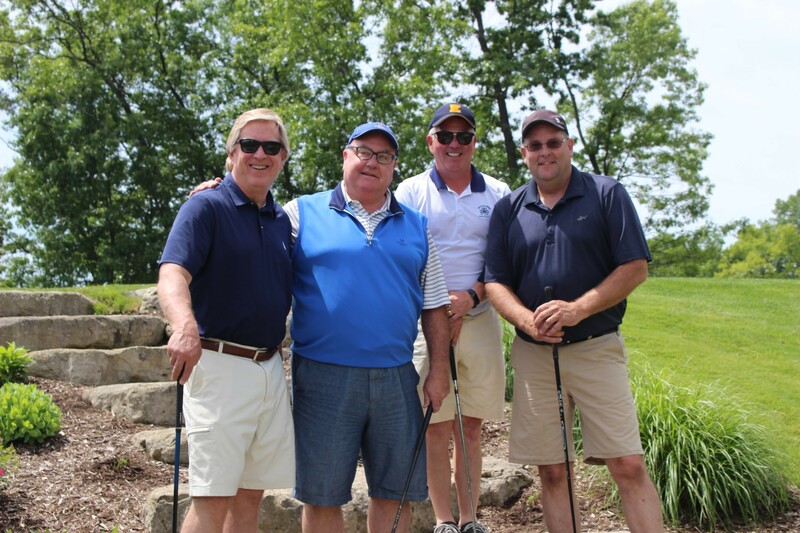 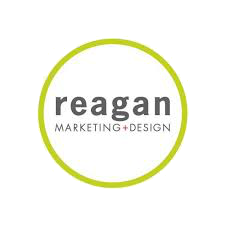 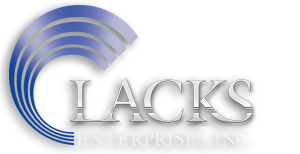 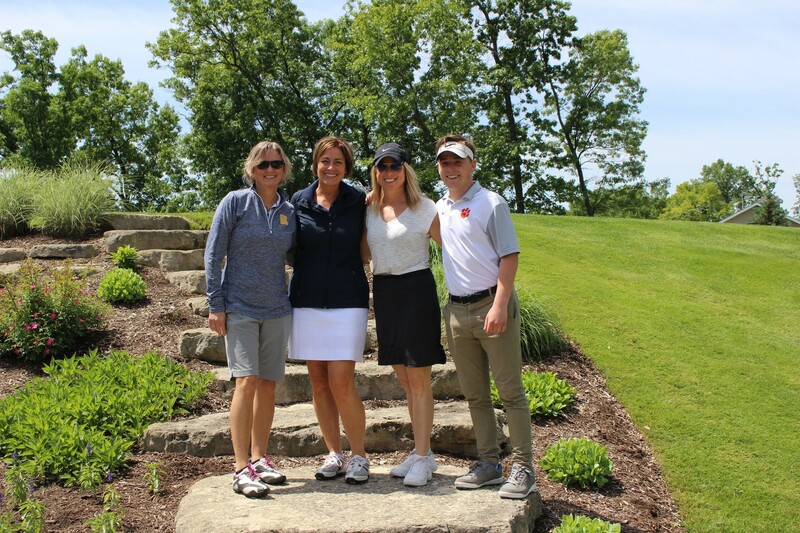 Every spring, the EGR Team Boosters and the Foundation join together for the Gerken Open at Thousand Oaks Golf Club. 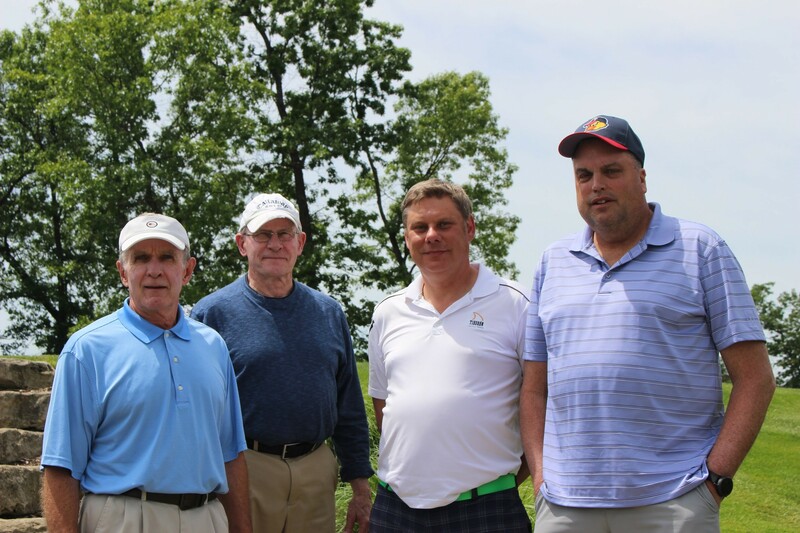 The Gerken Open supports the Boosters and the Jimmy Gerken Fund, which was established to remember Jimmy and ensure that athletics and co-curriculars—the activities Jimmy loved most—remain an integral part of our students’ education. 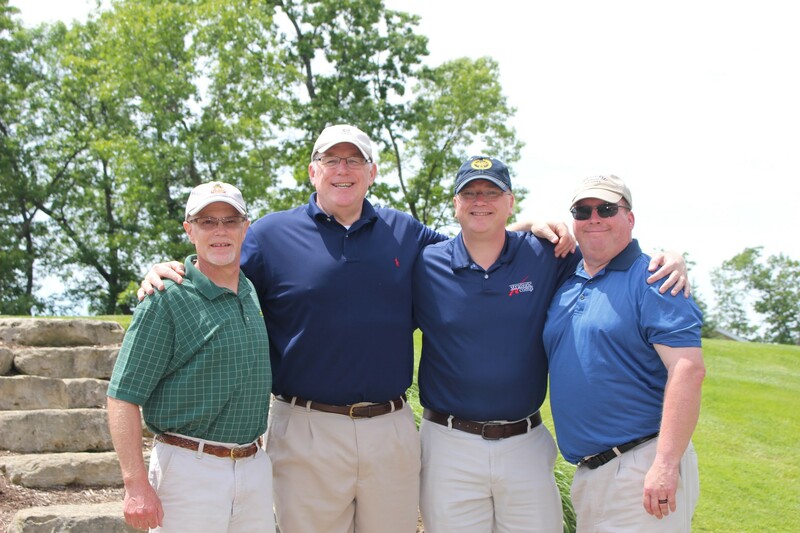 The Jimmy Gerken Fund also pays for student activities during Kabookie Week, keeping Jimmy’s memory alive while encouraging students to continue to experience personal excellence in athletics and co-curricular activities, just as Jimmy would have wanted. 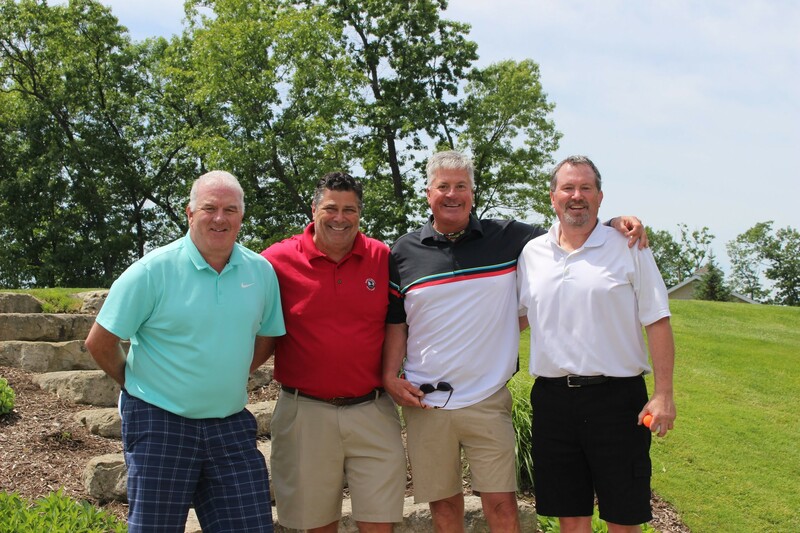 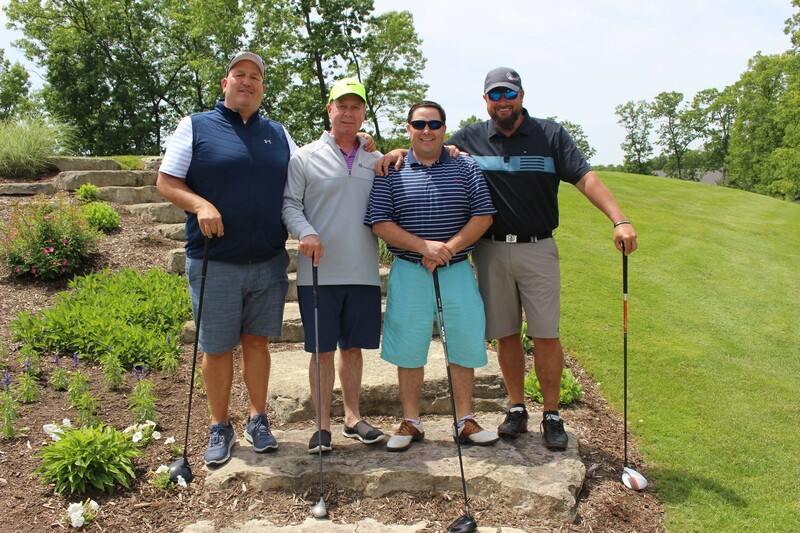 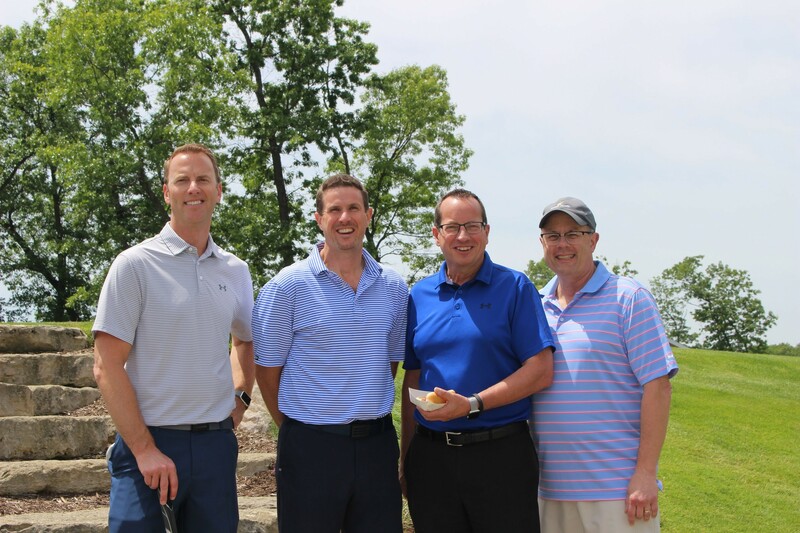  Most years, the Gerken Open raises approximately $20,000 for the Jimmy Gerken Fund and the EGR Team Boosters athletic department needs. 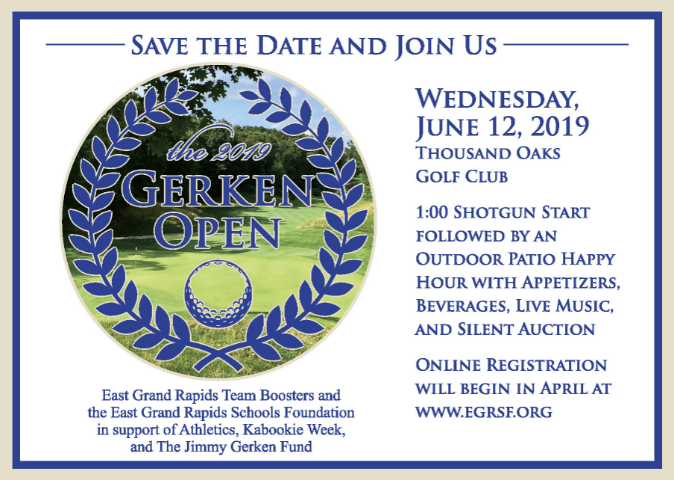 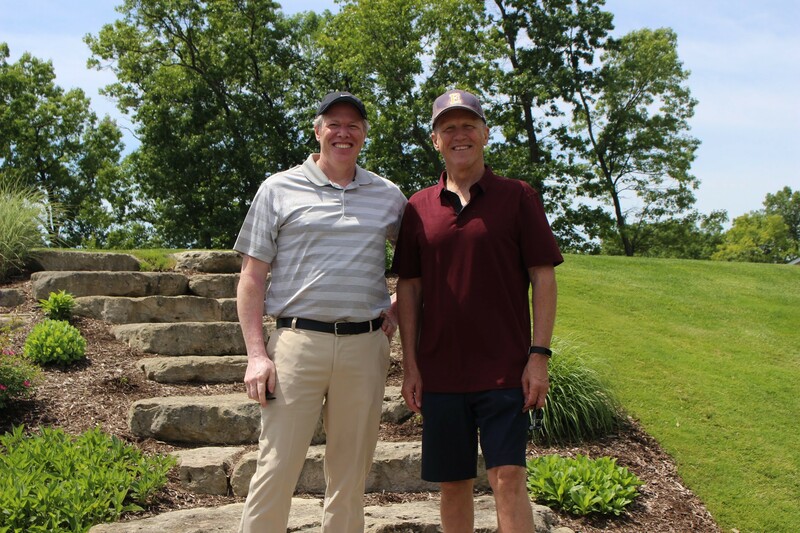 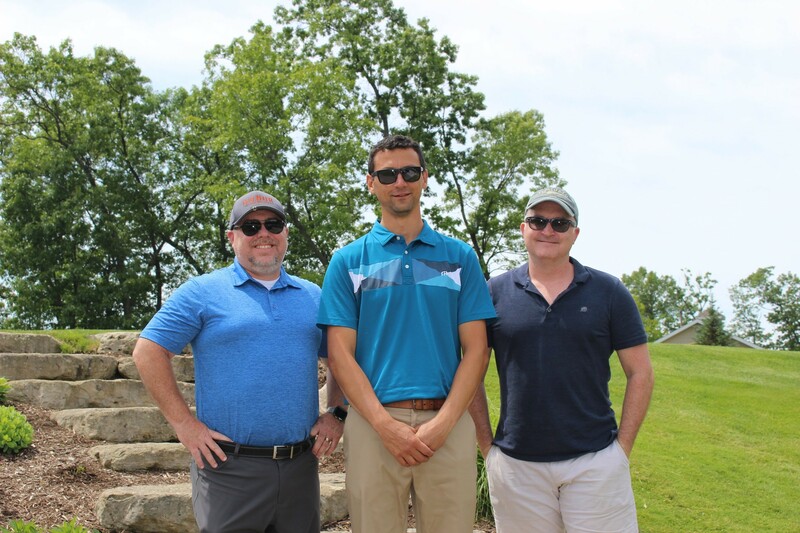 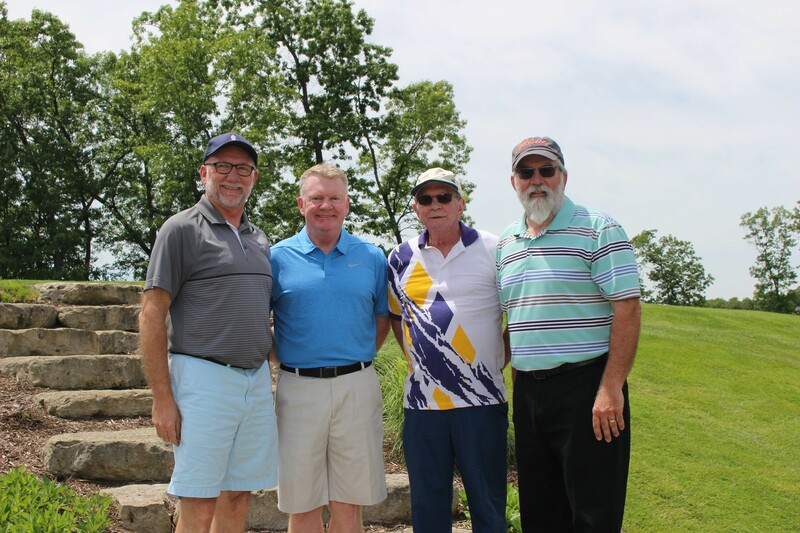 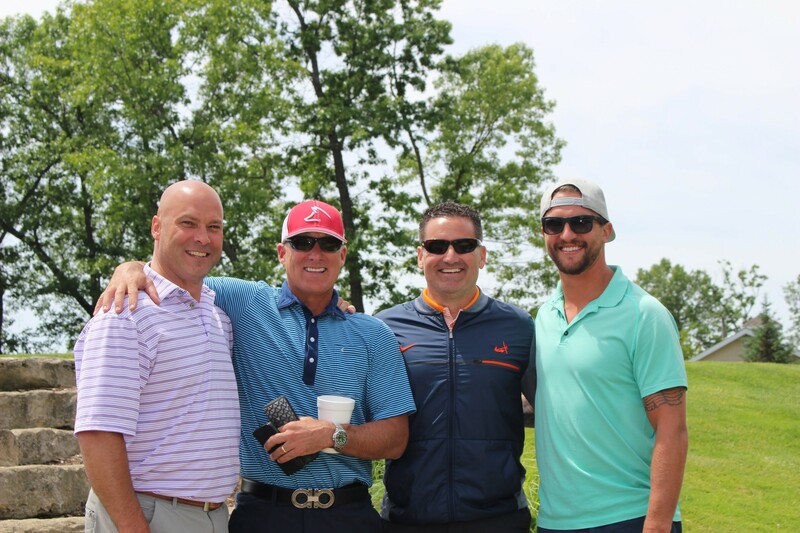 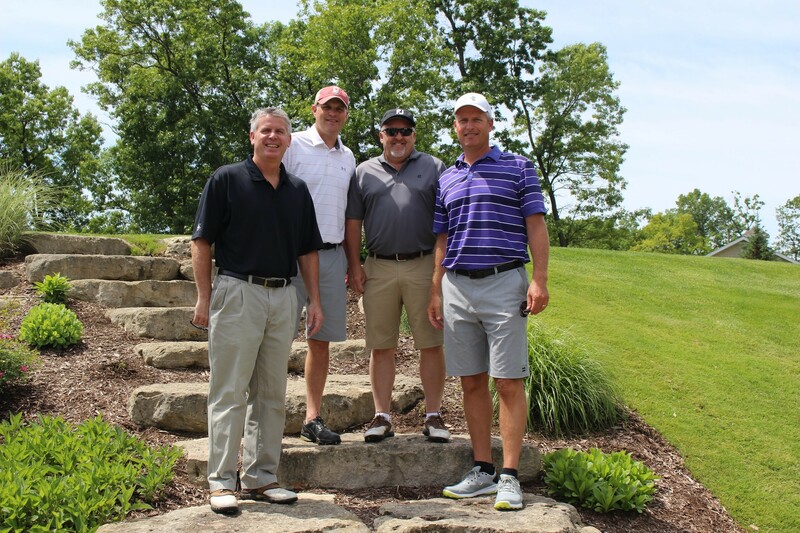 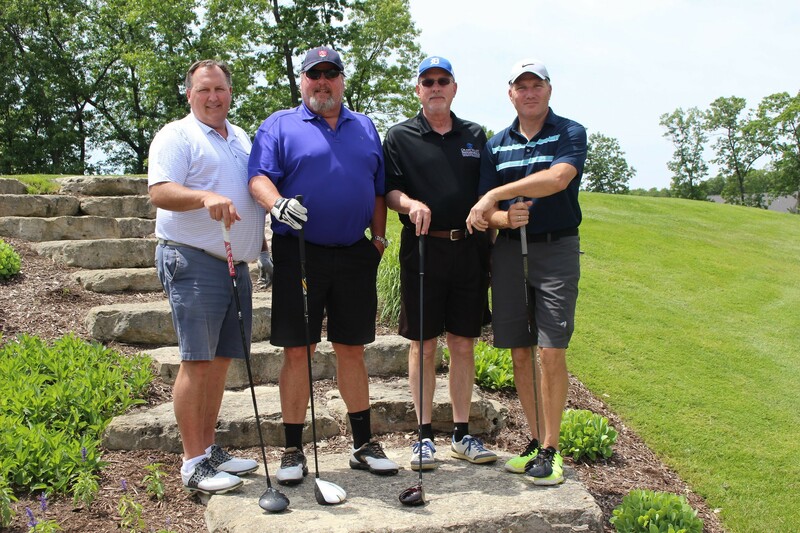 The 2019 Gerken Open will be Wednesday, June 12, and it promises to be the best one yet. 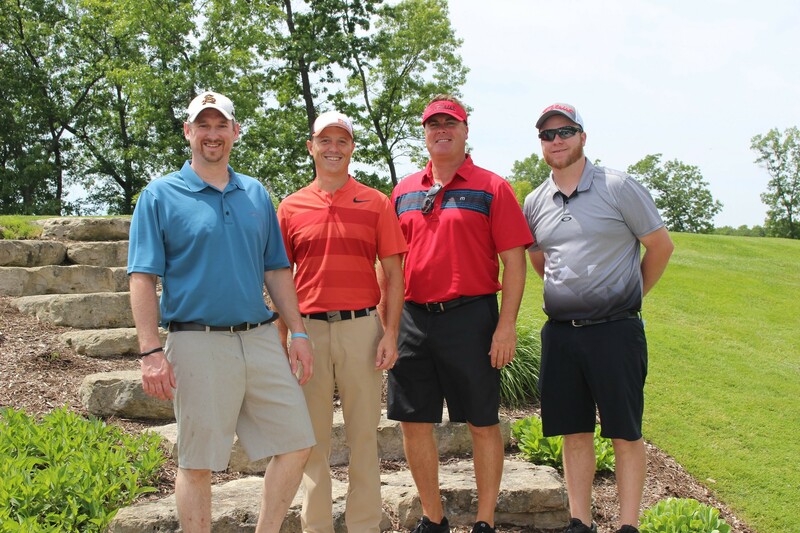 Check back here for more information about the 2019 Gerken Open!